It is 2011 and the world is a more dangerous place than ever before. A regime allied to Al-Qaeda has swept to power in Saudi Arabia and uses its oil wealth and modern arsenal to further spread jihad. Yet another military coup brings a fundamentalist regime to power in Pakistan, which initiates an audacious plan to strike the first blow in this new global jihad. As unprecedented terror attacks stun India, the stage is set for a conflict (with Pakistan) that brings the Indian subcontinent to the brink of a nuclear apocalypse. 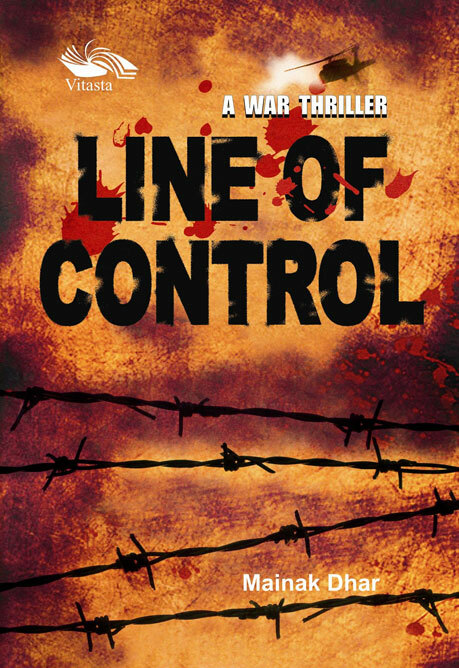 With a broad cast of characters from both sides that put the reader into the thick of the unfolding crisis, Line of Control is a war thriller with a fast-paced storyline ripped from today's headlines and explosive action.